Well, would you look at that. We're into March already. Time flies when our boys our saving the world. You'll find the prompts for March 11th down below the cut. For stories due today, simply follow this link. 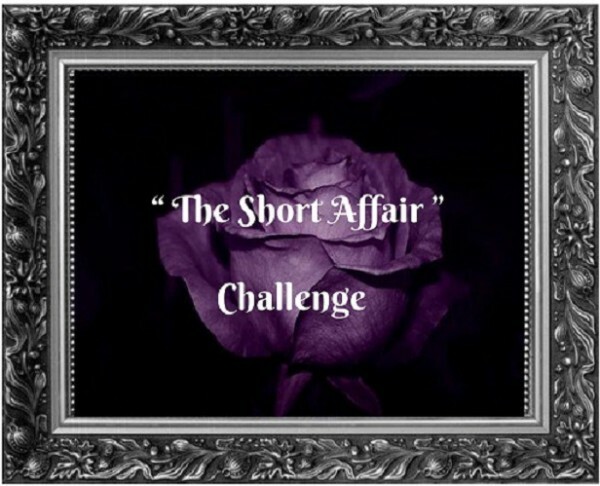 The ABC Affair Challenge- 2019 Prompts! 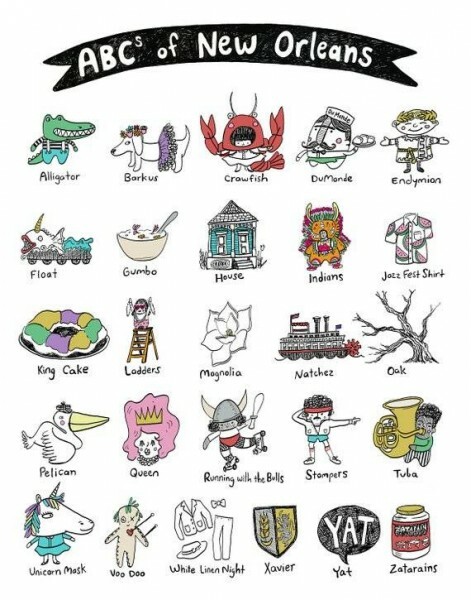 The focus of the challenge is the city of New Orleans (given we're heading into Mardi Gras season) each letter of the alphabet has a prompt related to the city. Several of the prompts are contemporary, so you'll need to time shift them to the 1960's. Some will require a little research, no doubt, but nothing heavy duty. The sun was shining down, spreading its heat relentlessly throughout a bright blue sky that was devoid of clouds. 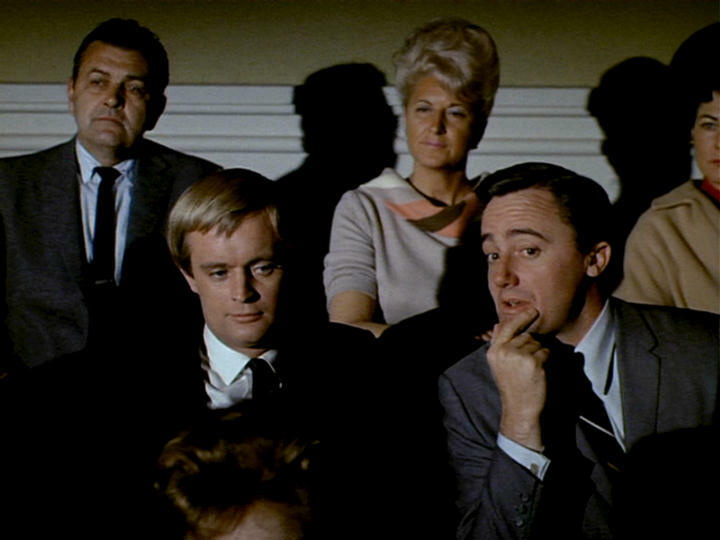 “Will you get me out of here!” Illya Kuryakin barked. His face was a bright pink, not just from the sun but from the rise in the level of his annoyance. Summary: In which Illya finds that Napoleon’s undercover disguise amazingly effective. Illya is once again in the hands of Thrush. Click the pick to go to AO3.